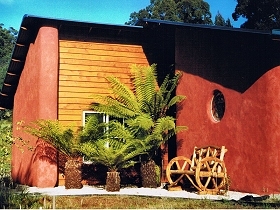 Waterview Gardens bed and breakfast sits in a beautiful gardens, 30 minutes’ drive south of Hobart. The three bedroom, two storey house offers guests the chance relax in a cosy casual setting and to explore the peaceful and tranquil gardens with views across the D’Entrecasteaux Channel. 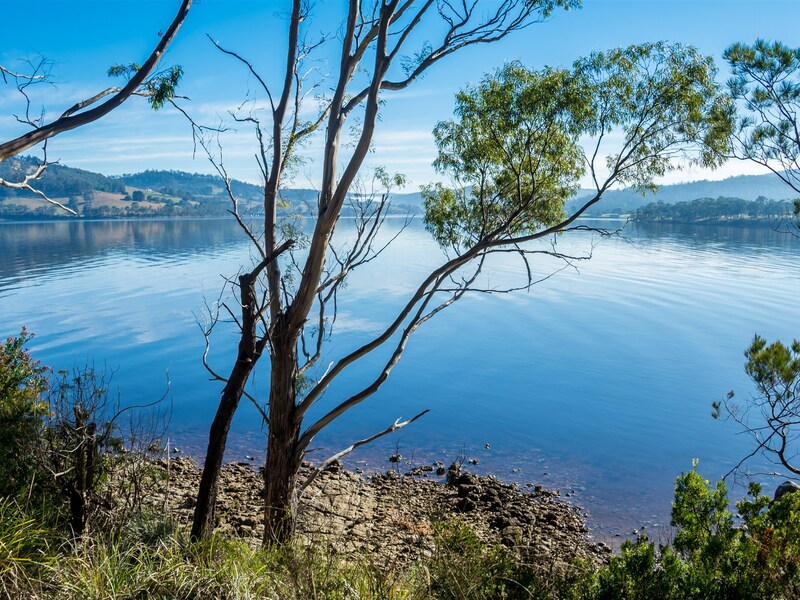 Waterview Gardens sits on 2.5 hectares (six acres) of land, and guests are invited to wander the garden and walkways and watch the reflections of changing cloud patterns over the water. The gardens were lovingly created over a 12 year period and include a huge variety of roses, and have been part of Australia’s Open Garden Scheme. 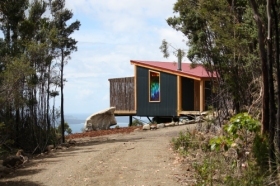 Waterview Gardens has views to North Bruny Island and is a gateway to the Huon Valley Trail and Bruny Island itself. 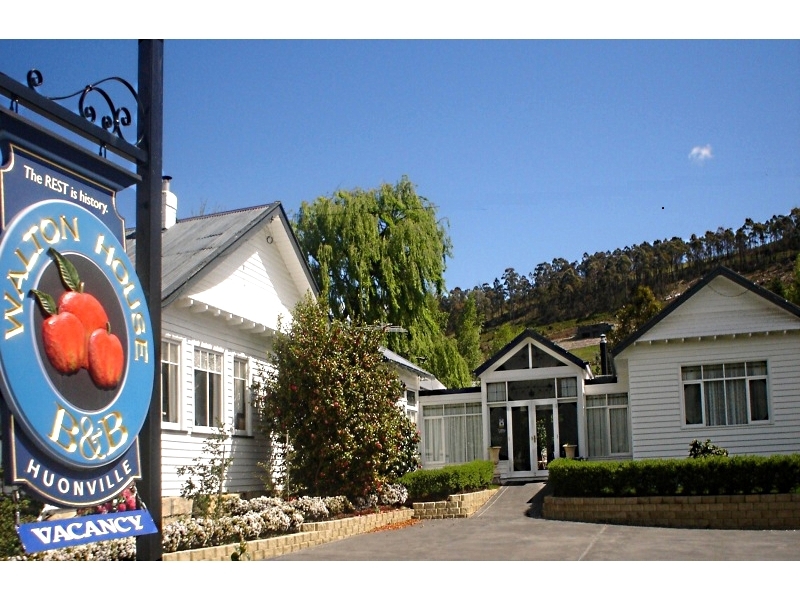 Waterview Gardens is also well situated for access to wineries, restaurants and all local attractions.